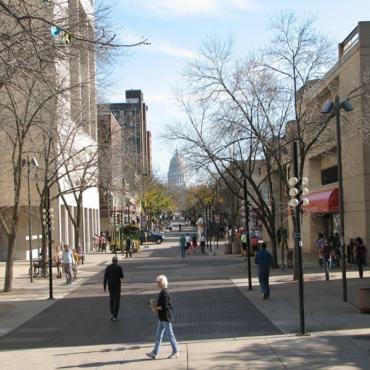 In 1996 Money magazine identified Madison as the best place to live in the United States and it continues to consistently rank near the top of “best-places lists” with many other publications. The Wisconsin State Capitol dome, closely based on the dome of the U.S. Capitol, is the jewel of the Madison skyline, and is visible throughout the Madison area due to its position and a state law that limits building heights within one mile of the structure. In 2004, Madison was named the healthiest city in America by Men's Journal magazine. Many major streets in Madison have designated bike lanes and the city has one of the most extensive bike trail systems in the nation and thus a very active cyclist culture. 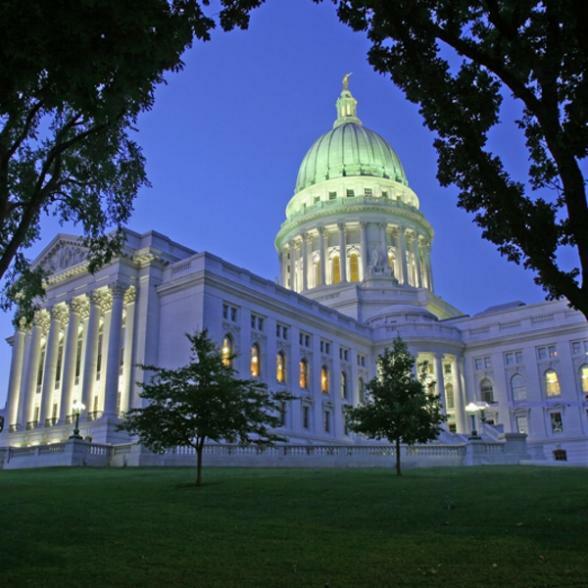 Summers in Madison come alive with the Dane County Farmers' Market held around the Capitol Square and the Wisconsin Chamber Orchestra free concerts on the Capitol's lawn. The Great Taste of the Midwest beer festival, held each August, offers beer lovers the chance to sample some 500 different brews! The lakeside setting with a view of the state capitol would be hard to beat.